First turbine at Hohe See. Image by: EnBW (www.enbw.com). 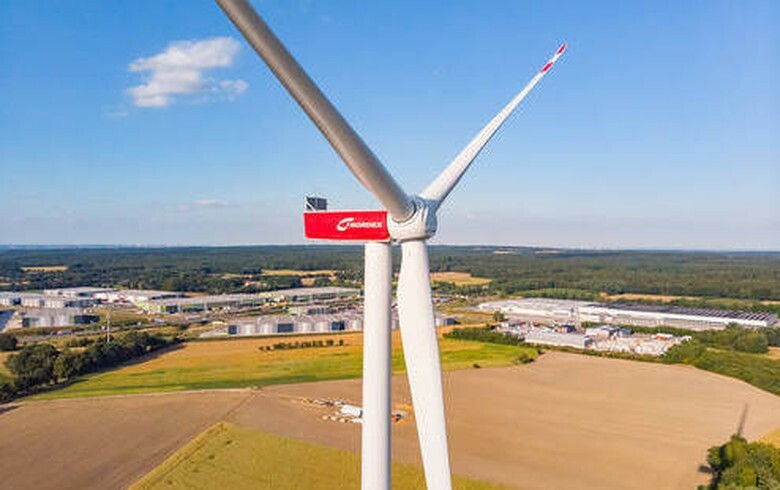 April 9 (Renewables Now) - The first of 71 Siemens Gamesa turbines at the 497-MW Hohe See wind project off Germany has been installed, German utility Energie Baden-Wuerttemberg AG (ETR:EBK), or EnBW, said on Monday. 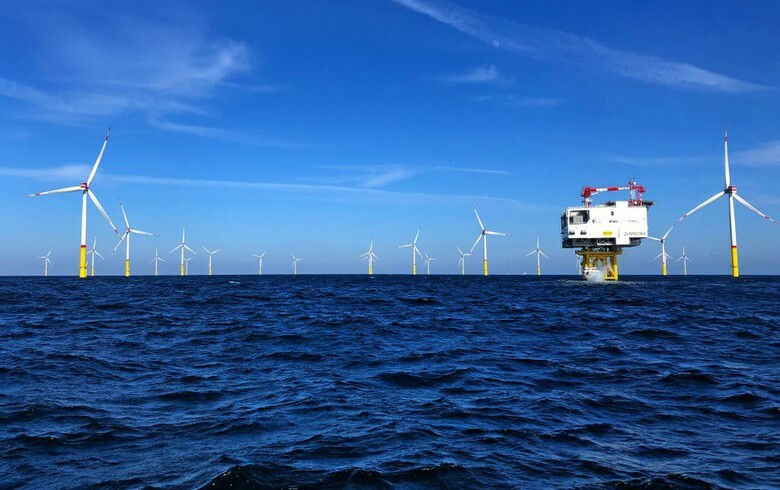 The Hohe See complex is being built simultaneously with the 112-MW Albatros wind park, which will be located in immediate vicinity, north of the island of Borkum, in the North Sea. 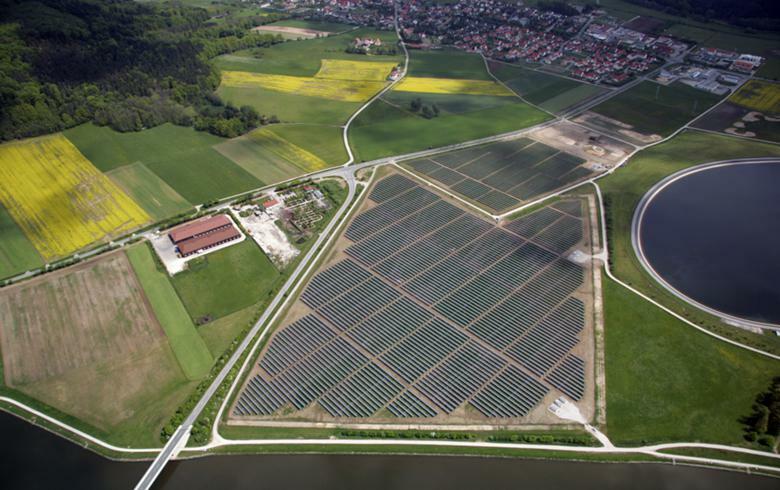 EnBW owns the two schemes together with Canada's Enbridge Inc (TSE:ENB). 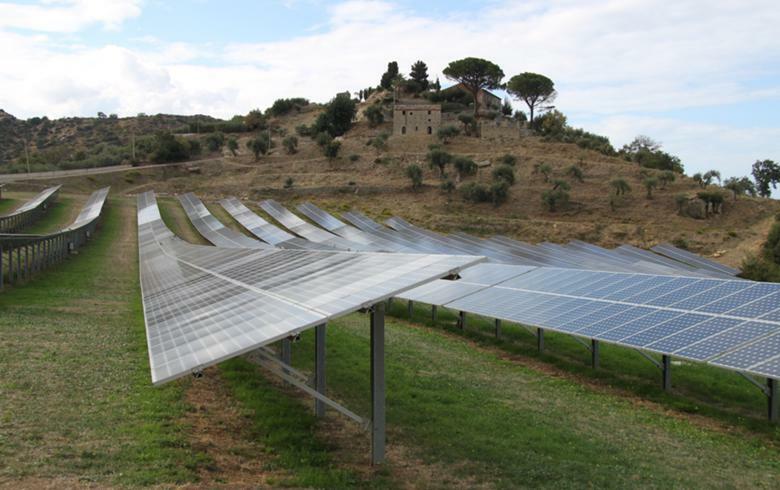 The German utility holds a 50.1% stake in each scheme, while its partner owns the remaining 49.9%. The installation of the SWT-7.0-154 machine was carried out by Fred. 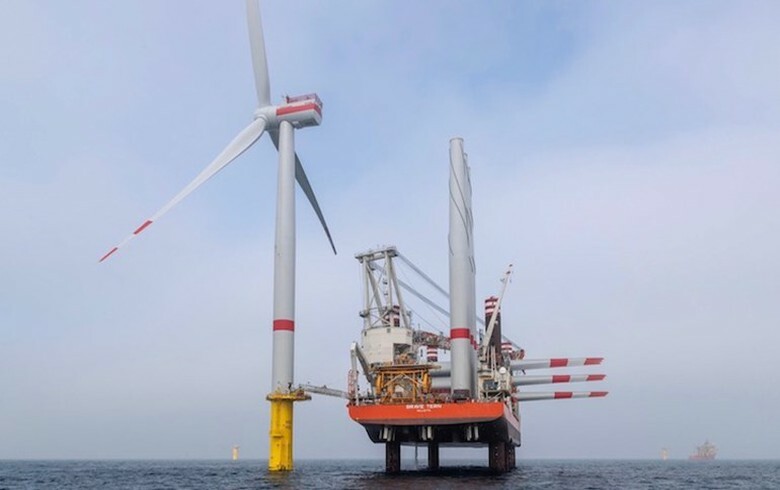 Olsen Windcarrier’s jack-up Brave Tern, while the Blue Tern vessel will support it during installation works over the next few days. 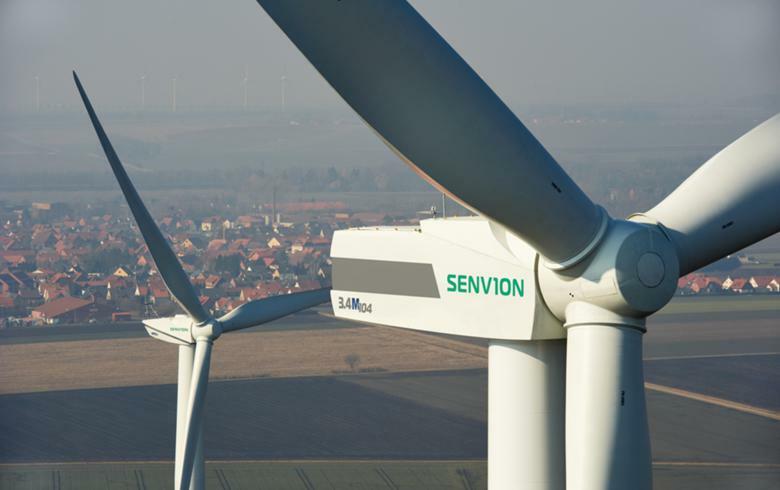 EnBW said that the installation of the other Siemens Gamesa machines will continue immediately after the first one. 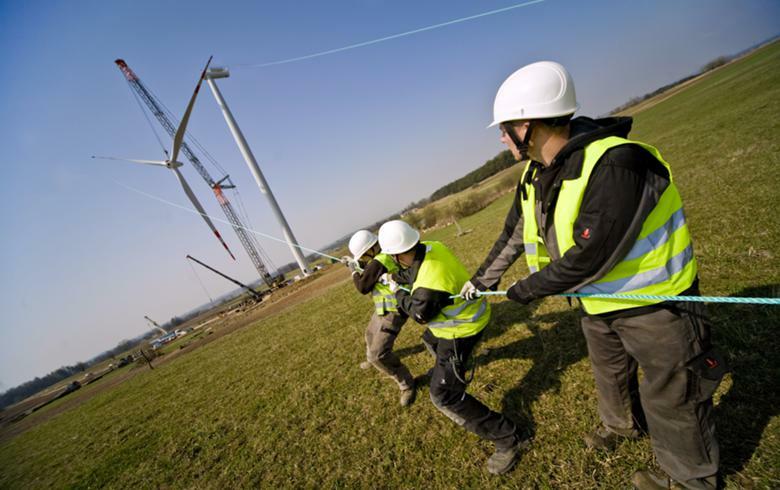 With a total of 87 turbines, the 609-MW complex comprising the Hohe See and Albatros wind farms will be able to produce enough power to meet the aggregate requirements of all the private households in Munich. The commissioning of the plants is scheduled to take place by end-2019.